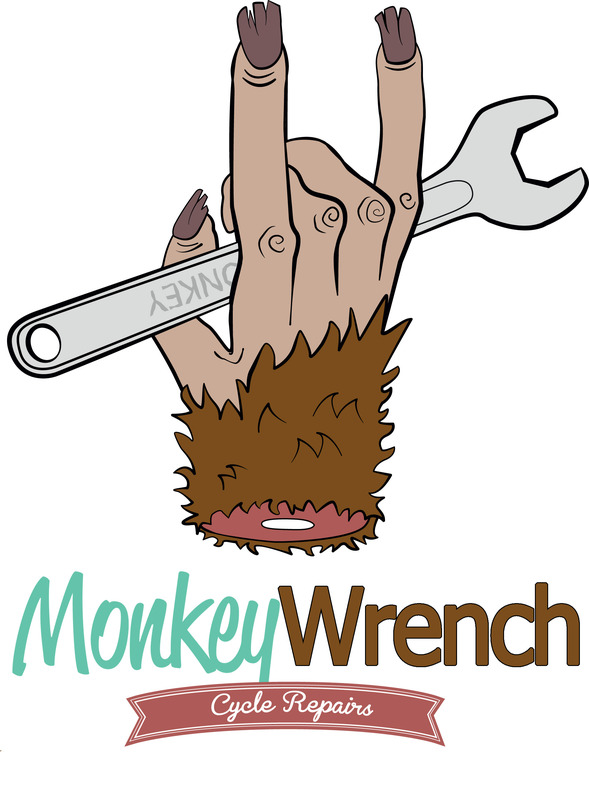 Monkey Wrench Cycles is a bicycle service and repair centre and shop located in Hackett, Canberra. Find us at the local Hackett shopping centre. Combining extensive experience in bicycle mechanics with an understanding of modern bike technologies, Monkey Wrench Cycles is a unique, service-only business aimed at maximising your current riding experience rather than selling you a new bike. We carry a range of service parts, and a wide range of accessories from brands such as Lezyne, Shimano, SRAM, Maxxis, and Schwalbe.